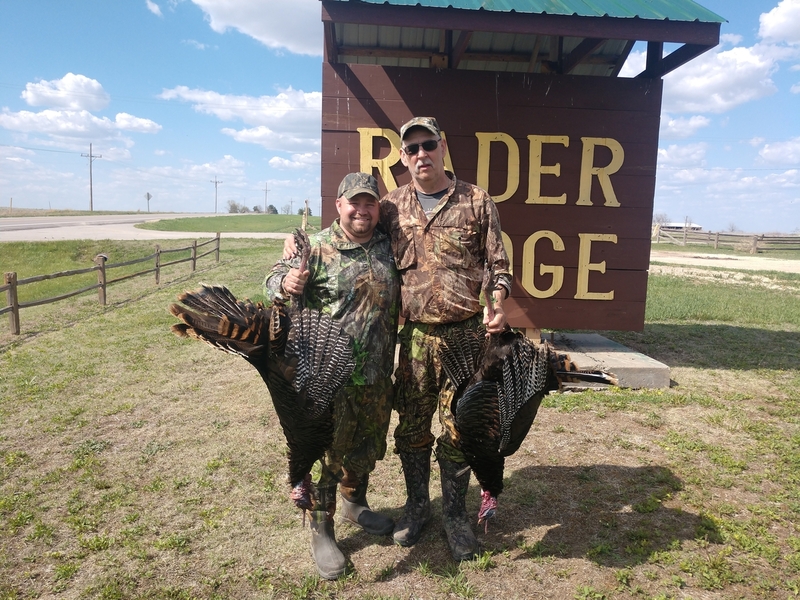 2019 Kansas turkey season is underway at Rader Lodge. The 2018 Kansas archery and rifle whitetail season wrap-up. 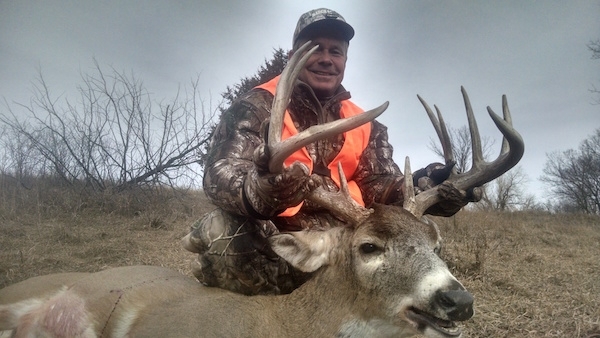 The Rader Lodge in Glen Elder Kansas offers 25,000 acres of Prime Hunting Land in North Central Kansas. Rader Lodge offers pheasant hunts, whitetail deer hunts, turkey hunts, waterfowl hunts and fishing trips. 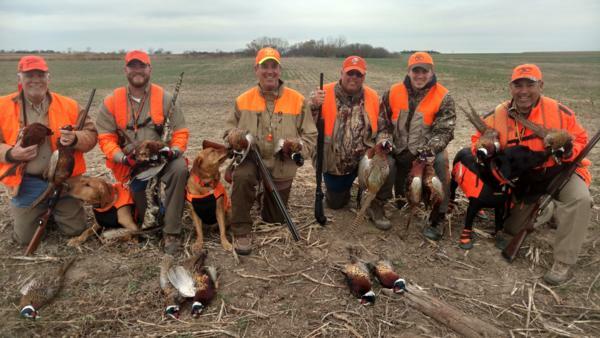 (Guided & Unguided) - Offering over 25,000 acres of Prime Kansas Pheasant Hunting Land! We have been conducting upland bird hunts since 1986. Since the Conservation Reserve Program (CRP), the bird numbers have risen dramatically. We have an ideal habitat for upland birds. We can arrange your hunt to suit your style of pheasant hunting. We can accommodate pheasant hunts from single hunters to groups of 60. We can also arrange for do-it-yourself hunts on our leased areas with no guide. We've hunted these big bucks over the past 20 years. We are quite confident you'll get a good look at 140 plus pope and young deer during your stay. You'll have to put in your time and we'll be right there with you! 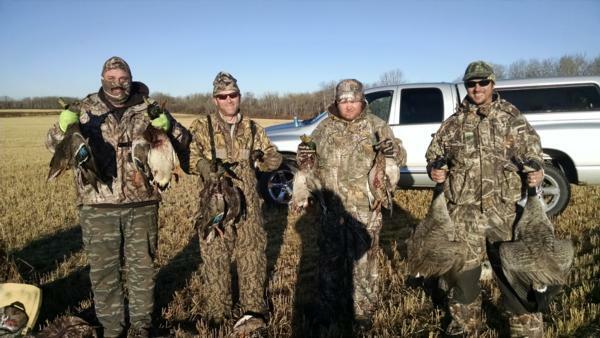 We have very good Goose and Duck hunting and have guides who specialize in both. Expect anything from a pit blind to laying on your belly in the middle of a Kansas wheat field. The Rader lodge overlooks the scenic fishing reservoir of Waconda Lake - just a 1/4 mile to the south. Our Rader Lodge fishing guides are professional and do their best to get you into some good Kansas fishing. 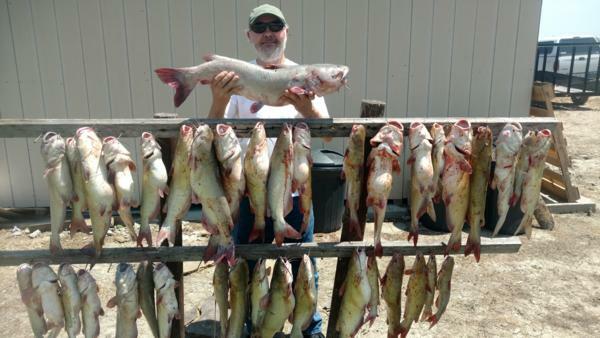 Waconda Lake has great Walleye, Crappie, Catfishing, White Bass, and Wipers. Check our fishing page for specific dates on species or check out our fishing report. Our professional guides will do a great job of getting you into some real quality Rio Grande Turkey's with some weighing up to 24 pounds.